Coast Guard crews are searching for a downed Navy F-18 approximately 45 miles off the coast of Virginia Beach. @13NewsNow's Mike Gooding has confirmed a FA-18E Hornet based at NAS Oceana went down about 45 miles off the coast of Virginia Beach. The pilot ejected and was recovered safely. The pilot was on routine training when it went down. 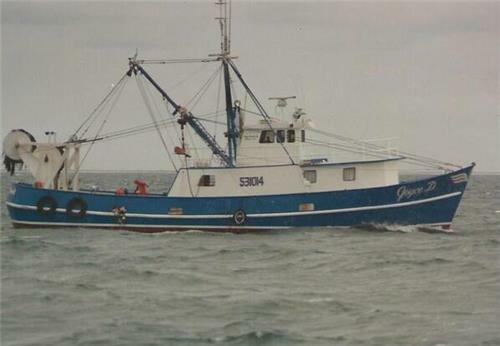 Pilot was recovered by a nearby fishing vessel. We're told he was conscious and talking. #navyjetdown what is going on lately?? Praying for the families of all involved. 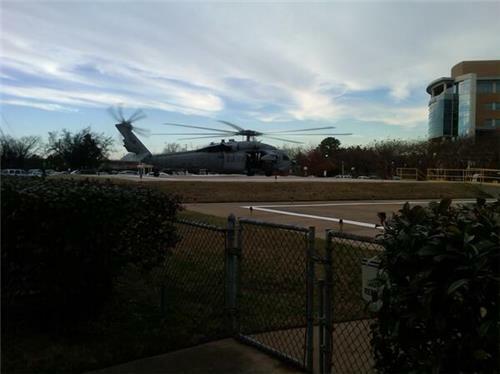 A Navy helicopter just brought a patient to Sentara Norfolk General hospital. Trying to confirm that this is the pilot who ejected and was rescued. #NavyJetDown thoughts and prayers to pilot of F-18 hornet that crashed off coast of VA Beach, VA today. Glad he was recovered and is alive. Im glad the pilot is ok.. Pilot was talkative to rescue workers who brought him into Sentara Norfolk General hospital. Navy spokesman tells @13NewsNow that the pilot in the #navyjetdown off Virginia Beach is in critical condition at Sentara Norfolk Hospital. Our Jonathan Costen reports that the pilot was conscious when he was brought in to the hospital. Jonathan says he was talking to rescue workers who were taking out of the helicopter and bringing him into the hospital. Here's is our latest story on the #navyjetdown: Pilot rescued after ejecting from F/A-18 Hornet Story includes several links with background information. They need to ground them until further investigations have happened. They are still flying right now.